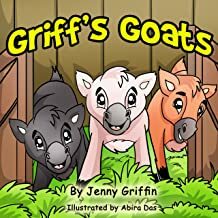 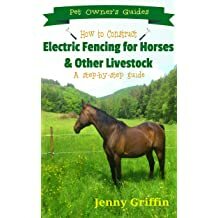 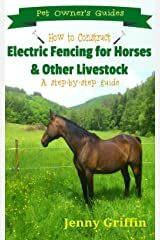 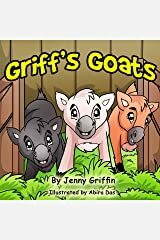 Jenny Griffin is a freelance writer and author specializing in topics related to pet care, animal welfare, and environmental issues. 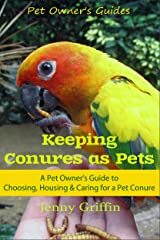 She is passionate about animal welfare, and has worked with animals all her life, having owned her own pet shop, dog grooming parlor, and educational mobile petting zoo. 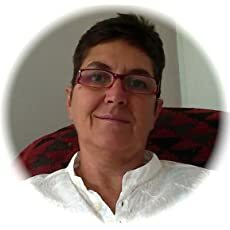 Jenny has a Diploma in Nature Conservation together with a BSc Honors degree in Zoology, and has worked as an Environmental Education Coordinator for two NGOs, and as a Scientific Research Officer at the University of Cape Town - where she conducted field research on the breeding biology of African penguins. 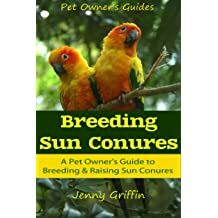 Jenny resides in a rural coastal village with her extensive menagerie of rescued animals, which over the years have included horses, goats, pigs, chickens, rabbits, guinea pigs, rats, hamsters, and a variety of parrots and conures that give her much pleasure. 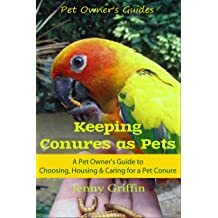 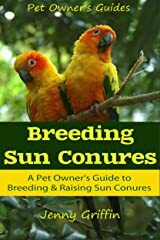 She has had extensive experience hand-rearing a wide variety of avian species, including conures, parakeets, larger parrots, and even penguins and other orphaned wild birds.